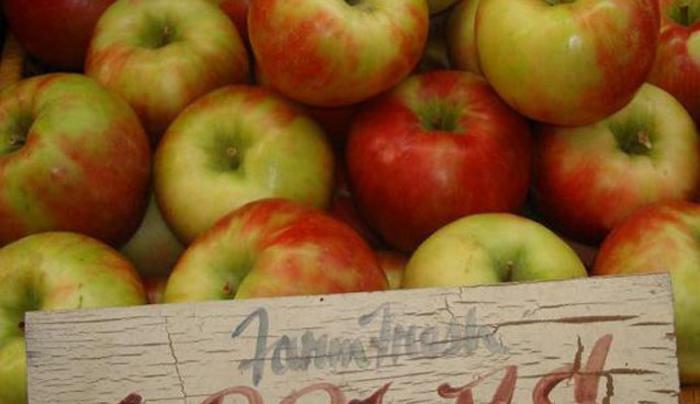 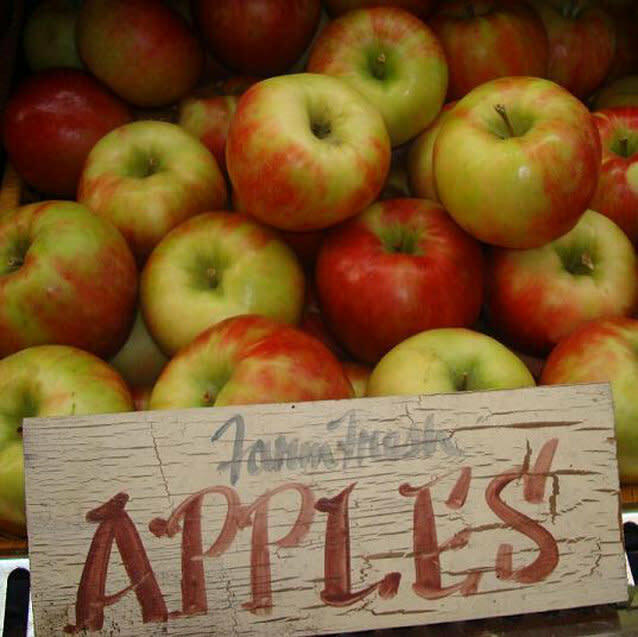 U-Pick Apples (Sept-Oct). 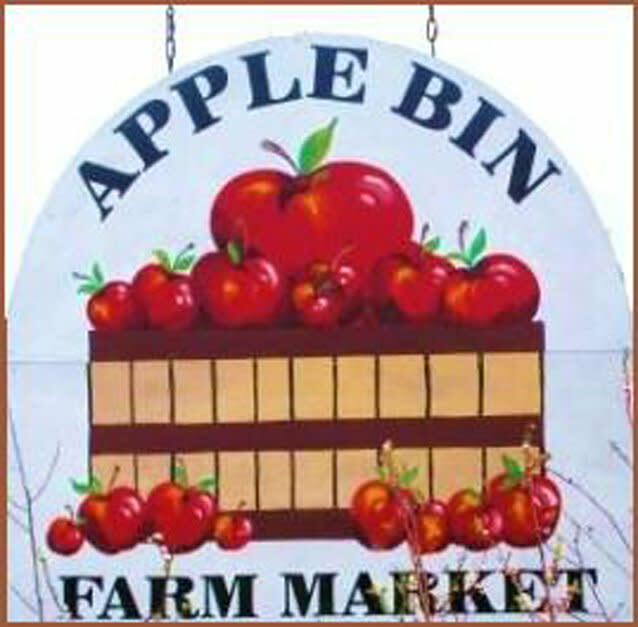 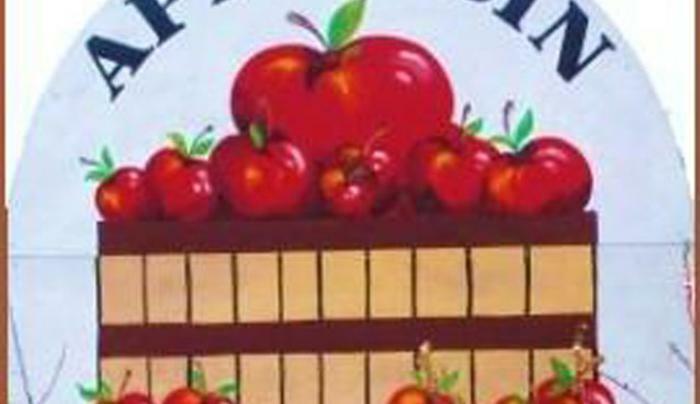 Apples, pears, summer fruits, fresh cider, pumpkins, homegrown vegetables & herbs. 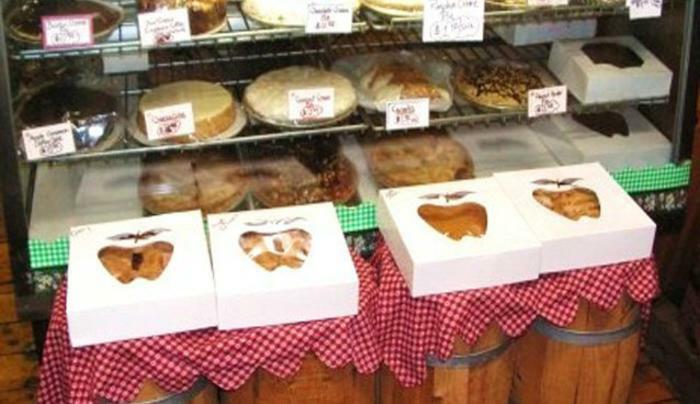 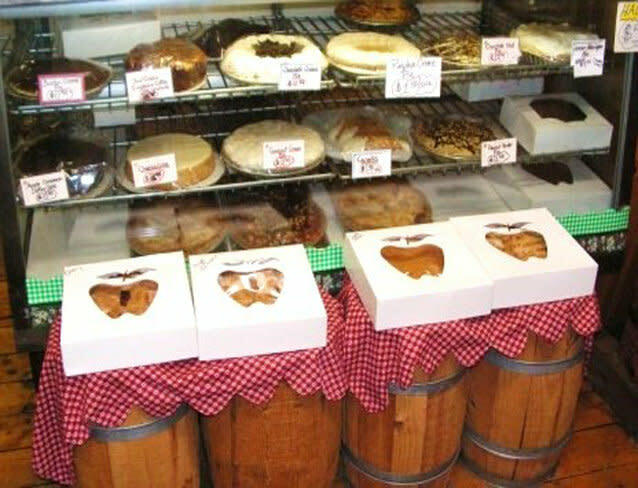 Fresh fruit pies, muffins & baked goods. 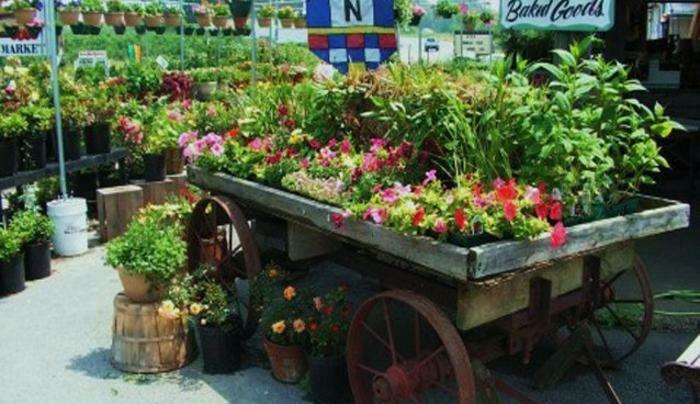 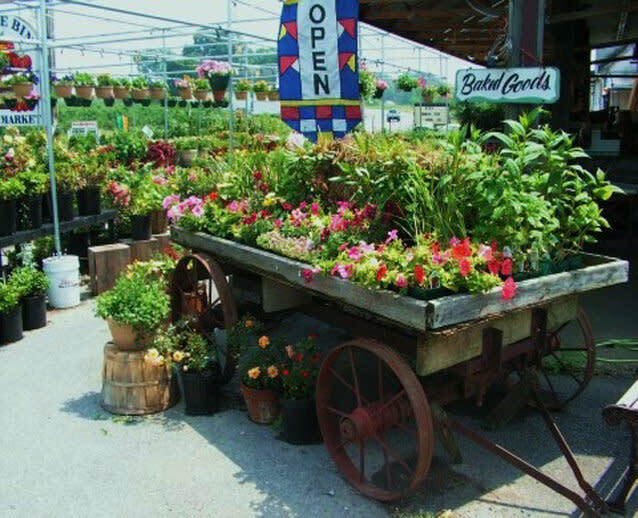 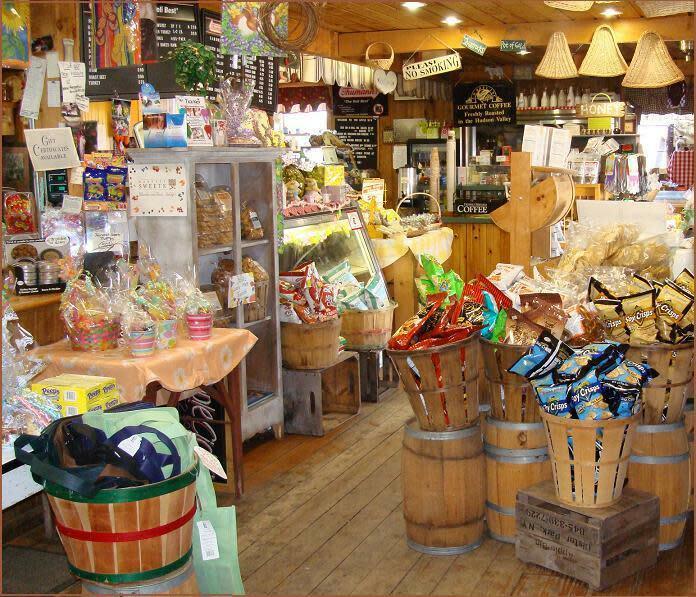 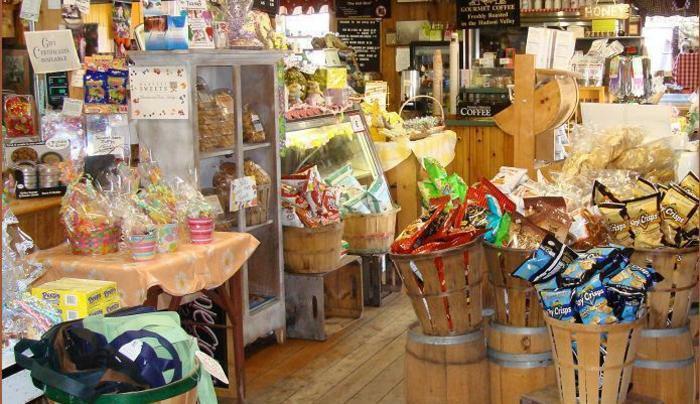 Visit our country store & enjoy the farm!